This new strategy is a part of a broader effort to greatly reduce the cost associated with data collection. The federal government of Australia has now announced its intentions to roll out a new national geolocation technology based data framework, beginning in February 2016, which will be a large component of a new strategy to reduce the price tag associated with data collection in the country. They have determined that duplicate data collection has become an expensive process. 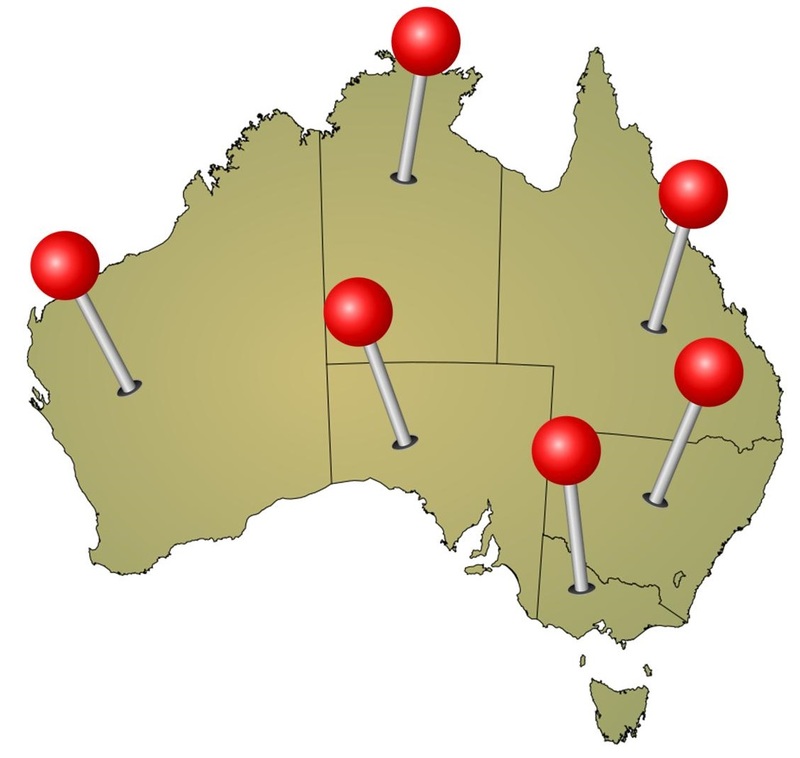 The geolocation program is being called the Foundation Spatial Data Framework (FSDF), and this database will provide a free record of each Australian property in a format that has been standardized. This data will be available to end users for free, regardless of whether they are government or industry. This announcement follows one that had previously been made with regards to the massive amount of spending that the government was doing in order to collect data. The Department of Communications’ announcement laid the foundation for the launch of this geolocation project. According to the department’s announcement through Helen Owens, its assistant secretary of data policy, who spoke to a parliamentary committee, the amount currently spent every year on the collection of geospatial data is estimated to be about $200 million. The reason that the figure is as high as it is, is that there are many duplications across the existing efforts that are in place for data collection. These duplications run across the efforts that are made by the territory, state, and federal governments, meaning that in essence, taxpayers are paying for the same data to be collected in multiple ways, said Owens. Now, the hope is that the geolocation based program will streamline the multiple efforts so that they are conducted only once in any given area, as opposed to duplicating themselves in a very expensive way.